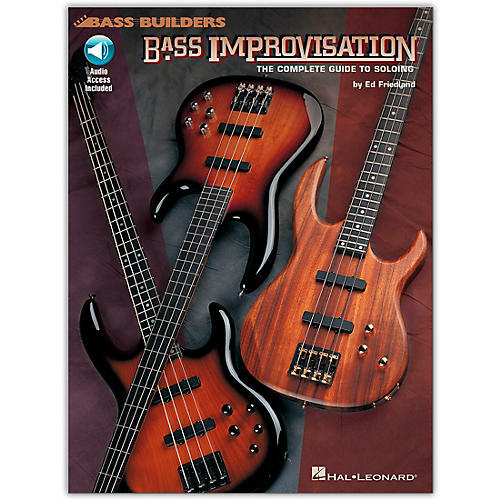 This book/online audio pack is designed to help players master the art of improvisation. The online audio includes over 50 tracks for demonstration and play-along. The book works with electric or acoustic bass and covers: modes, harmonic minor, melodic minor, blues, pentatonics, diminished, whole tone, Lydian b7, Mixolydian b13, and other important scales; phrasing, chord scale concepts, melodic development, guide tones, and resolutions; plus how to use your ear, practice tunes, and much more!